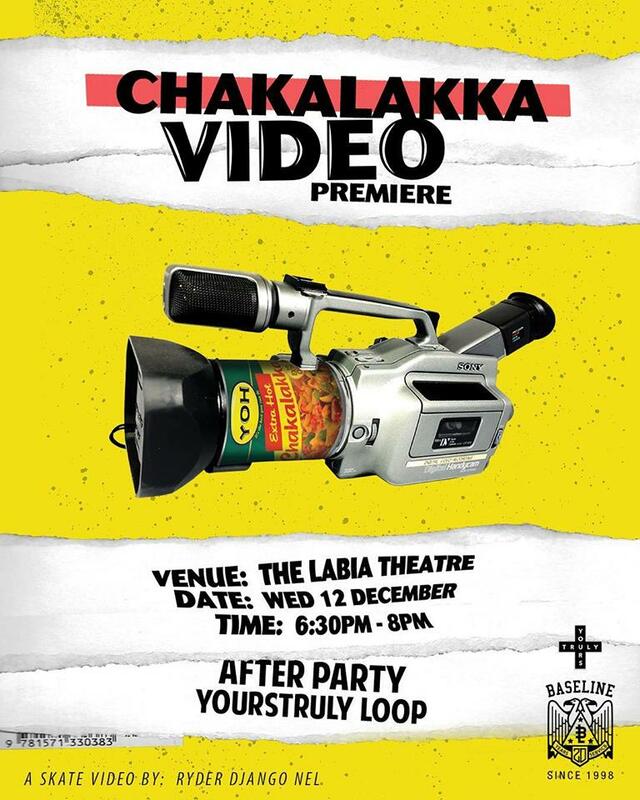 It been long awaited but the time for the CHAKALAKKA video premiere is finally here. Big up to Ryder Nel and all involved . See you all at the Labia Theather in the 12th of December .